The Rib Steak is a flavorful cut of beef, well marbled with fat. Do not order if you prefer a lean cut of beef. All our steaks are wet or dry-aged on the premises. 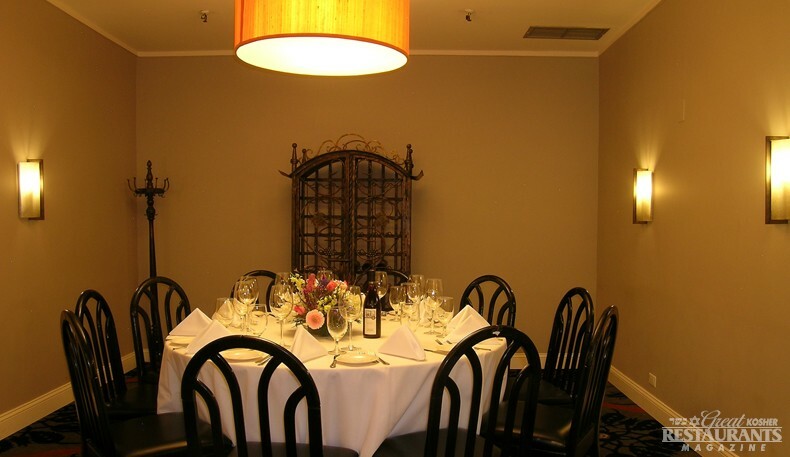 With its classic style decor,the Abigael’s Group is quite well known worldwide for its fine dining, in-house and off-premise catering. 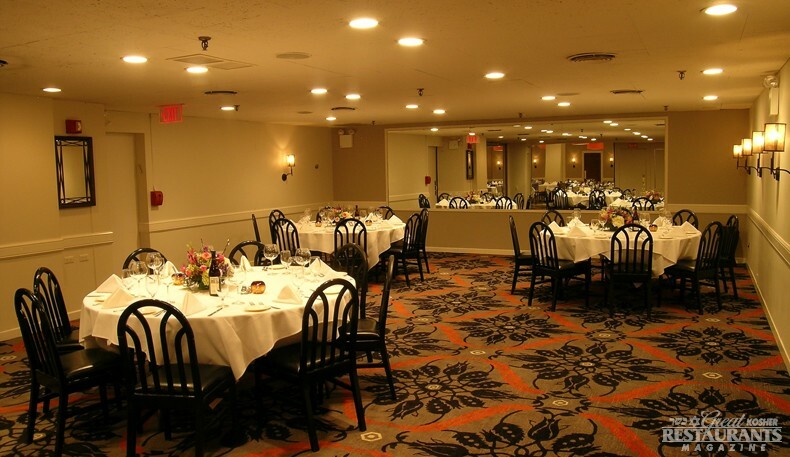 Located in the heart of Times Square, Abigael’s is an elegant two level restaurant that includes several private rooms that can accommodate parties from 10 to 400 people. 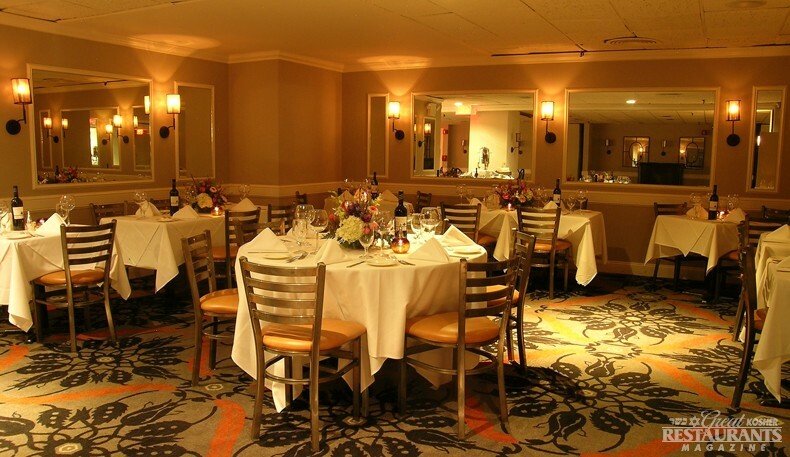 The cornerstone of fine American dining, Abigael’s has received kudos from both patrons and media for Executive Chef Jeff Nathan’s cuisine. Chef Nathan is a graduate of the Culinary Institute of America, a James Beard Award winner, celebrity chef/host of television's internationally aired, New Jewish Cuisine (nominated for best national cooking series) and a cookbook author. 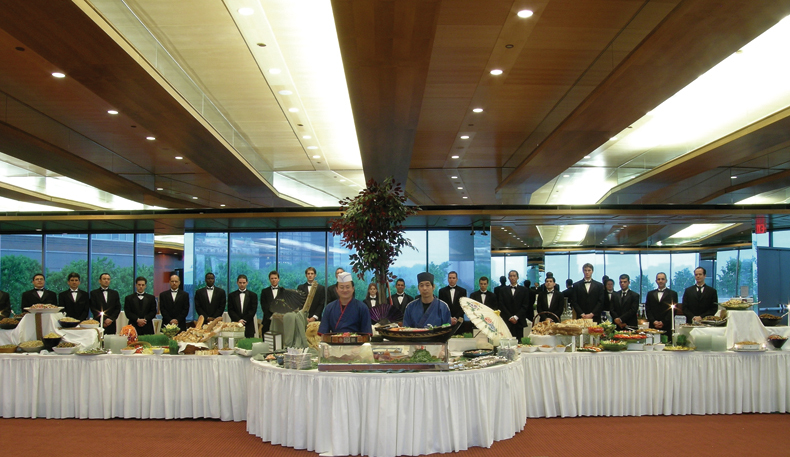 An exciting and elaborate multi-course chef’s tasting menu is available for parties. This Brooklyn-born chef is on the cutting edge of globally Kosher cuisine. He offers an array of eclectic extraordinary dishes with hints of Europe, Asia and South America. 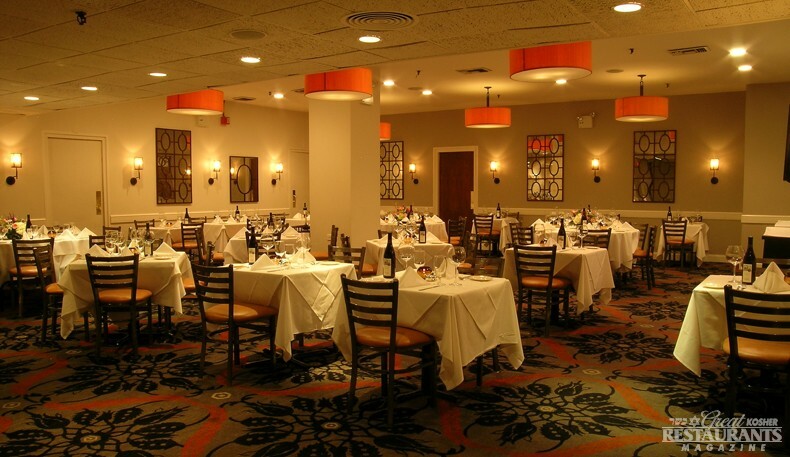 The restaurant has an impressive following that includes not only kosher diners, but many non-kosher clientele as well. 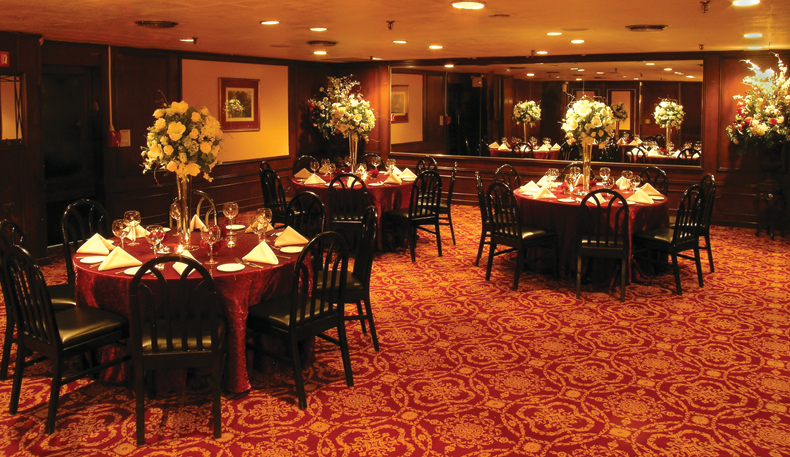 Abigael's creates a unique dining experience with an emphasis on every detail that encompasses a truly superb meal, ambiance, entertainment, food, wine and total customer satisfaction. Time Magazine writes that "it’s evocative of the past, of tradition. It's romantic and an adventure." Theatre Week states: “Nothing is short of sensational. Nathan’s command is felt in every course and fresher ingredients are simply unimaginable. 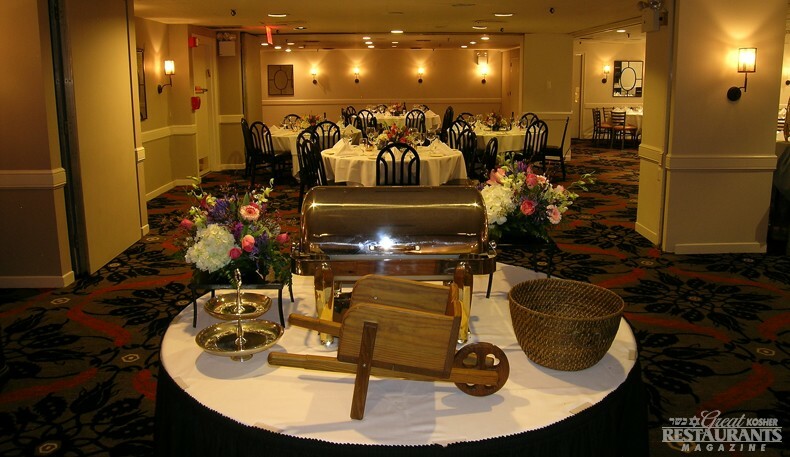 Sheer artistry!” Specialties include the award winning Bison Chili and the Argentine Smoked Rib Steak. An extensive wine list features selections from California, Israel, Italy, France, Germany, Australia and Hungary with many selections available by the glass. The restaurant also serves vintage and rare Herzog Special Reserves and is the only restaurant offering wine flights. 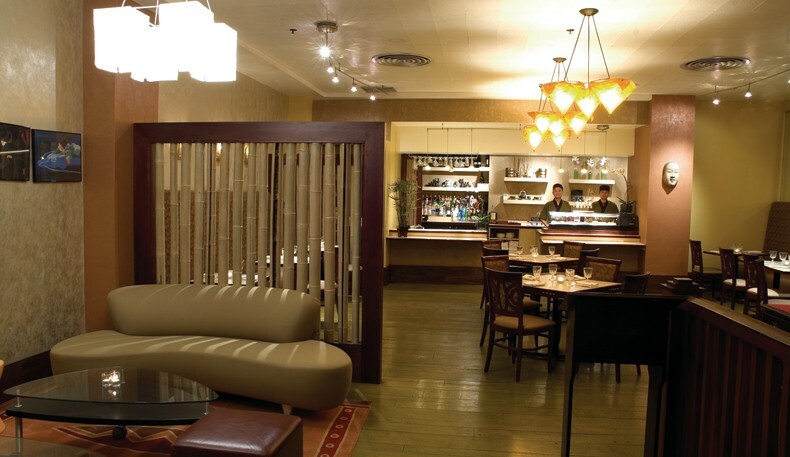 The Green Tea Lounge is a casual yet chic restaurant serving a fusion of American and Pan Asian delicacies. Highlights are the Pad Thai and the Miso Glazed Sea Bass. A range of specialty drinks are offered, such as Green Tea Saketini, Chocolate Swirl and Bamboo Shoot. Whether you eat upstairs or down, be sure to end the meal with one of their homemade desserts- especially the Abigael’s Trilogy, a sight to see and a pleasure to taste.